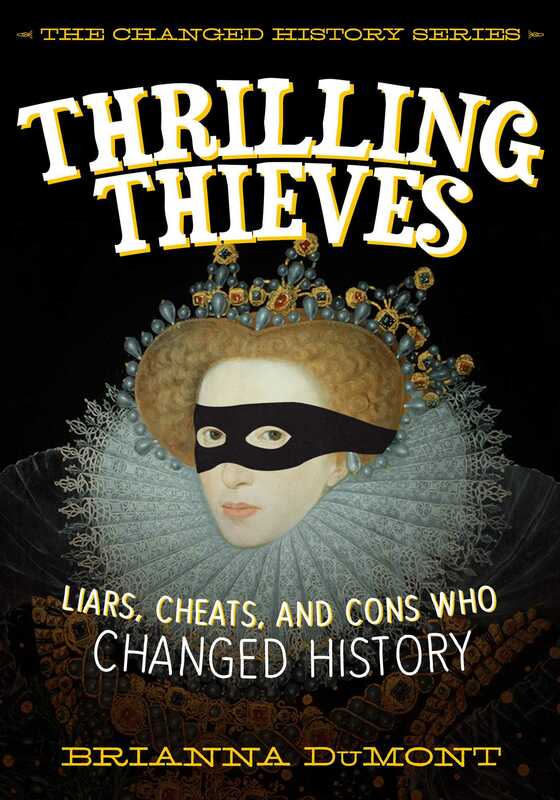 Sure, you’ll find some familiar faces like Queen Elizabeth I and Thomas Edison in here, but you’ll learn that behind their angelic smiles were cunning con artists who stole their way to gold and greatness. Follow the trail of twelve troublemakers to learn what really made the Mona Lisa the most iconic painting in the world, meet the most powerful pirate from history (it’s probably not who you’re expecting), and watch empires rise and fall with the theft of a simple tea plant. Turns out our world owes a lot to those who dabble on the dark side. If you’re not scared of crooks and criminals, take a peek at this new side of history . . .